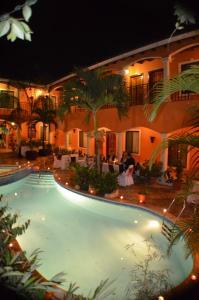 ﻿ Best Price on Hotel Real Camino Lenca in Gracias + Reviews! Located in the town of Gracia, on the edge of the Celaque National Park, Hotel Real Camino Lenca offers peace and stunning views. There is a restaurant and free on-site parking. 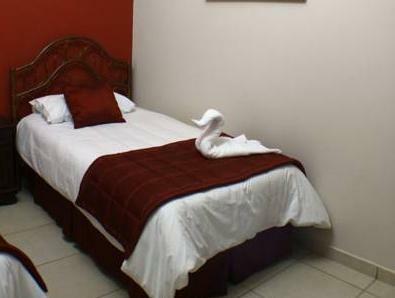 The comfortable, modern rooms are decorated in the colonial style. 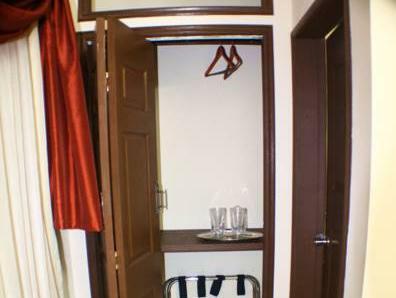 They have air-conditioning, cable TV with DVD player, a safe, and a private bathroom. Some rooms have a hydromassage shower. Restaurant La Tasca Lenca offers dishes from Italy, Philippines, Spain, the USA and Honduras. 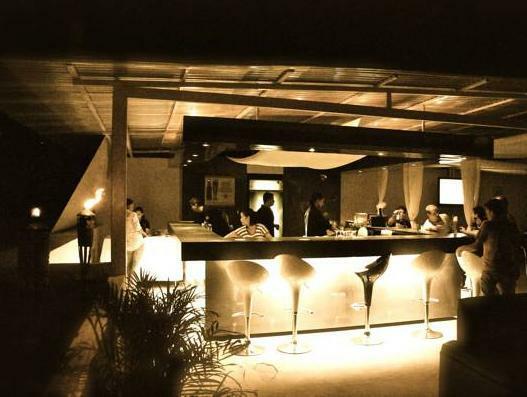 The hotel’s café-bar El Gran Cogolon offers beautiful views, including of Honduras’s tallest mountain, Celaque. Free Wi-Fi is available throughout the hotel, and guests can also enjoy free coffee. 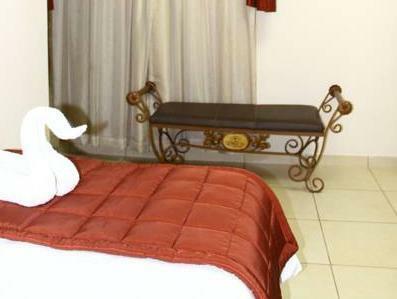 The hotel can arrange visits to local sights, and souvenirs are available. The city of San Pedro Sula is under 200 km away, while Santa Rosa de Copan is just over 40 km away. Copan Archaeological Site and Ruins are 148 km away.